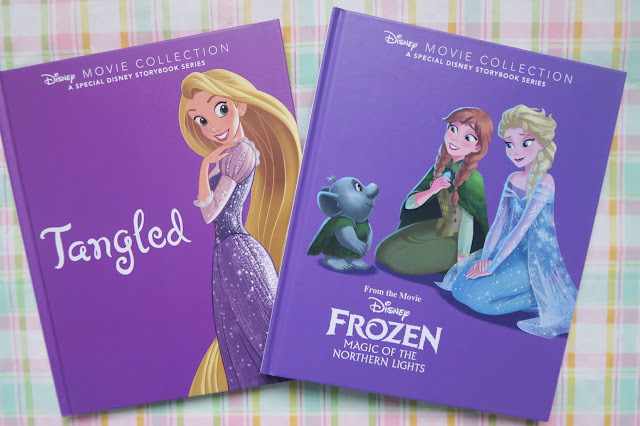 In honour of Disney Book Week from May 15th to June 11th, 2017, we were sent from the Disney Movie Collection the titles Frozen Magic of the Northern Lights released early 2017 and Tangled. We are very excited to add these books to our collection. We have watched the original Frozen movie several times in my home but actually never seen the Frozen Magic of the Northern Lights movie. 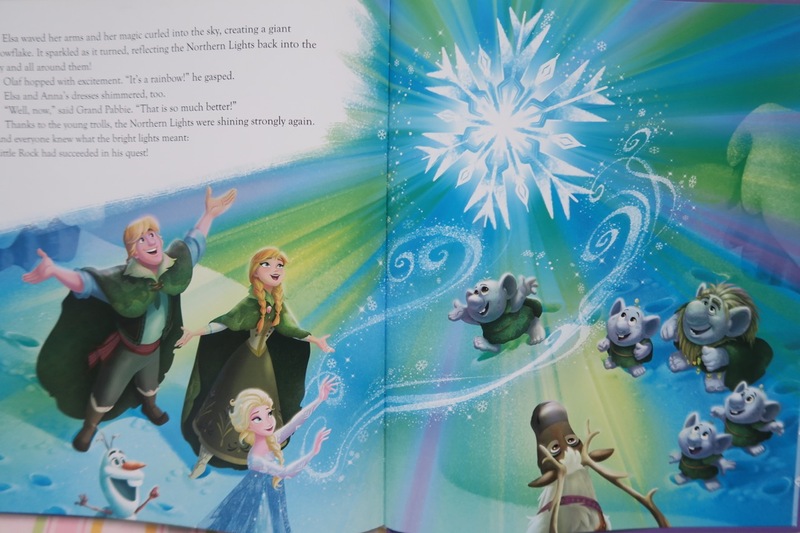 For readers that have not seen the movie, this story follows Elsa, Anna, Kristoff, Olaf and Sven as they help a little troll named Little Rock on quest to learn to make his tracking crystal glow. In preparation for the upcoming ceremony that occurs during autumn under the Northern Lights. As they travel together to try to find Grand Pabbie and the other trolls, they share with Little Rock stories from their past on similar nights under the Northern Lights. 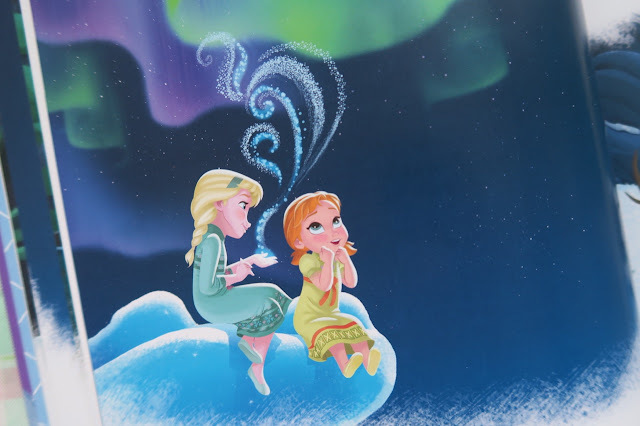 Elsa and Anna share they night they climb very high to the see the Northern Lights and overcame fear. 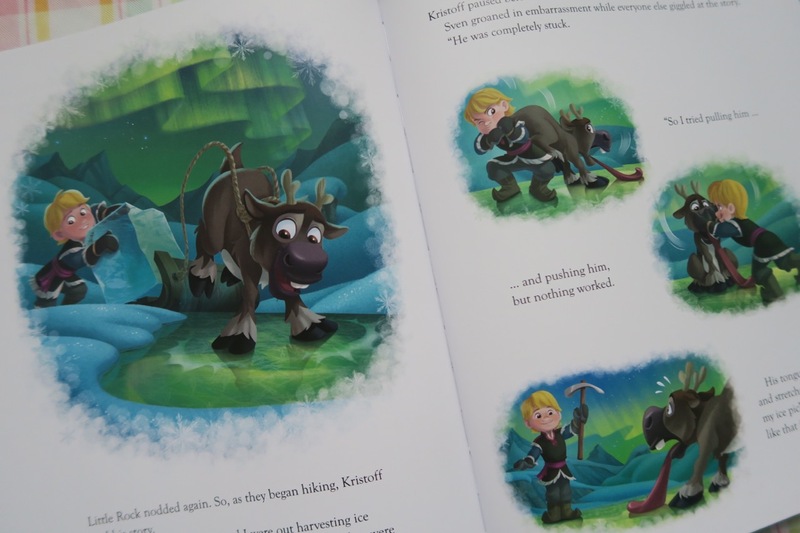 Olaf and Kristoff share stories from previous nights under the Northern Lights and the life lessons they learned. The stories told by his travel companions and the Little Rock's challenges faced while looking for Grand Pabbie help him to light the tracking crystal under the Northern lights. The illustrations in this book effectively portray the feeling of the magical Northern lights. 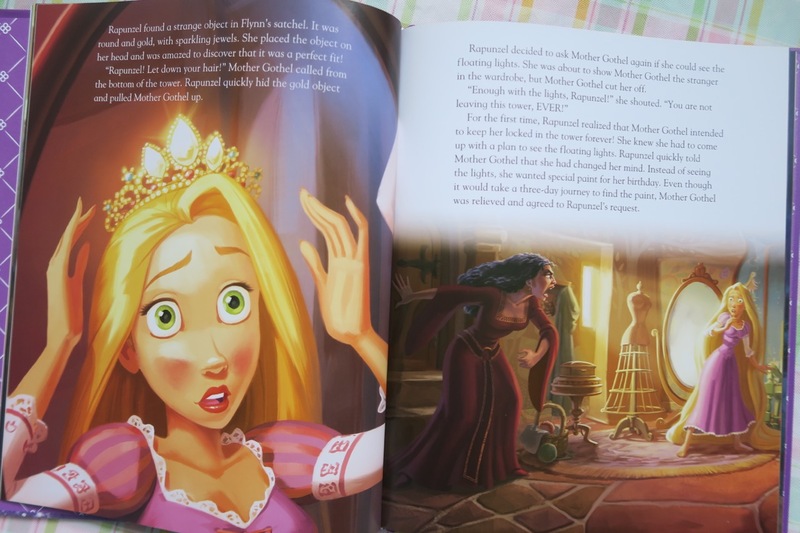 I enjoy the range of expressions on the characters' faces and use of blue, green and purple colour tones in the illustrations. The book is divided into 3 chapters and so could spread out over several nights of bedtime reading. Tangled is one of my family's favourite Disney movies. This story is about Rapunzel that is stolen from her parents by Mother Gothel and hidden in secret. 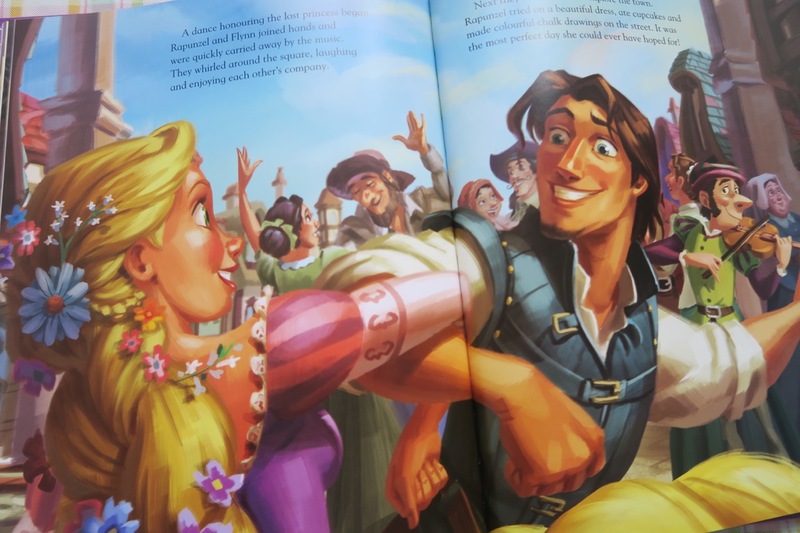 One day a thief named Flynn Rider stumbles upon her secret tower and soon they are set out on an adventure to see the lanterns that are released every year on the Princess Rapunzel's birthday from the castle. 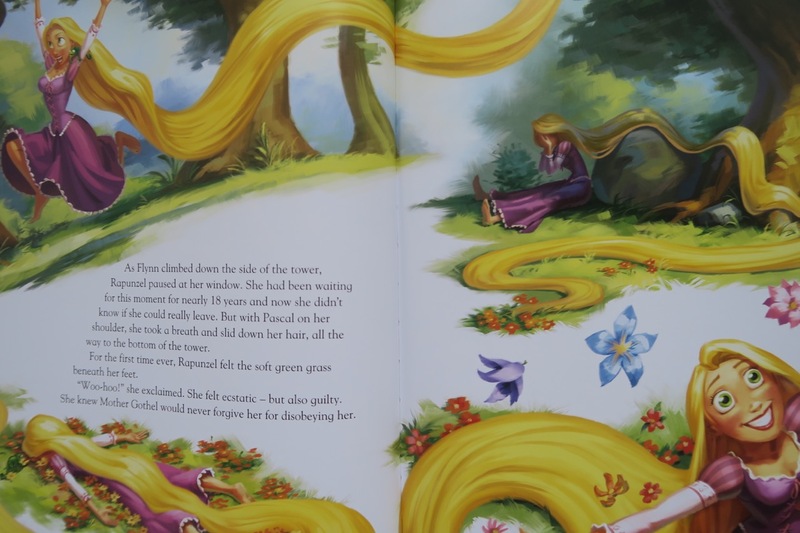 Once again the illustrations are magical with the use of block of colour to create shadows and depth to the pictures. Each page uses a different perspective and colour scheme to compliment the text. 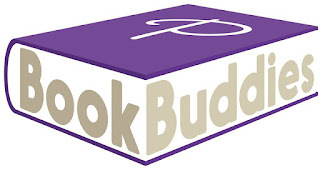 The book follows the plot line of the movie and provides additional insight into the characters. I am sure we will reading this book many times in the future. The Disney Movie Collection now has over 28 Disney storybooks. 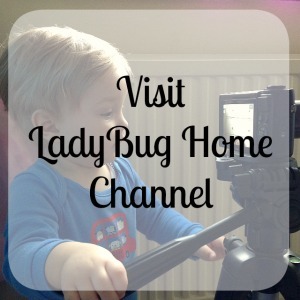 There are the classics like Snow White, Cinderella, Dumbo, but also Toy Story series, Tinker Bell series, and Cars. 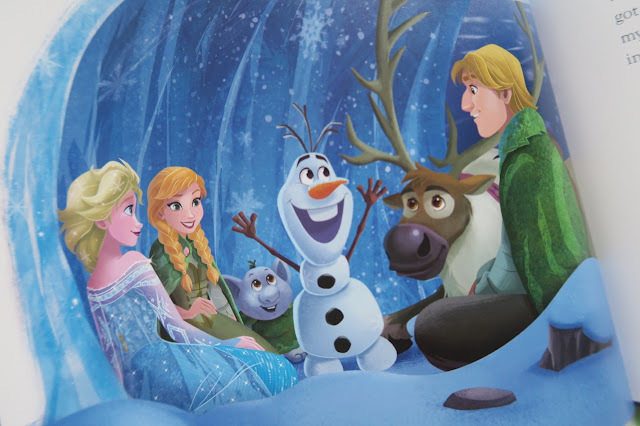 In the last year since 2016 Disney Week, new books to the movie collection include a NEW Beauty & The Beast (February 2017), Moana (October 2016) and new release Cars 3 (June 2, 2017). 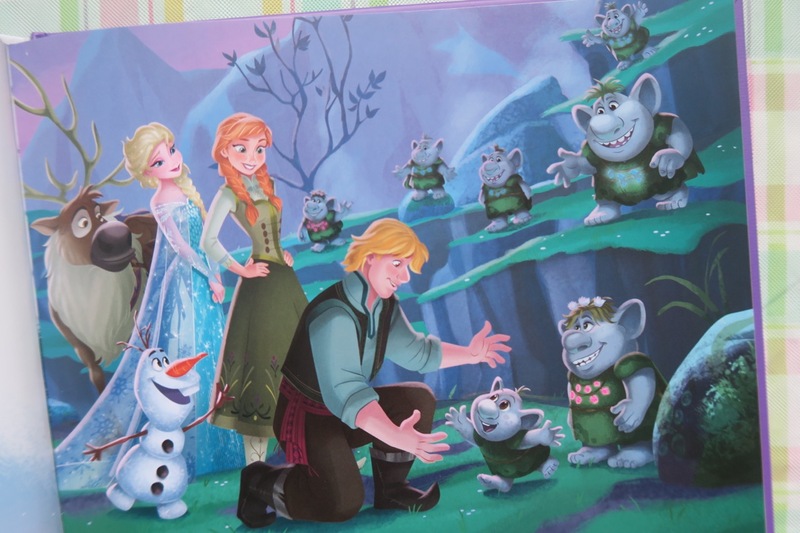 I am sure the new Cars 3 book will be on my daughter's book wish list. 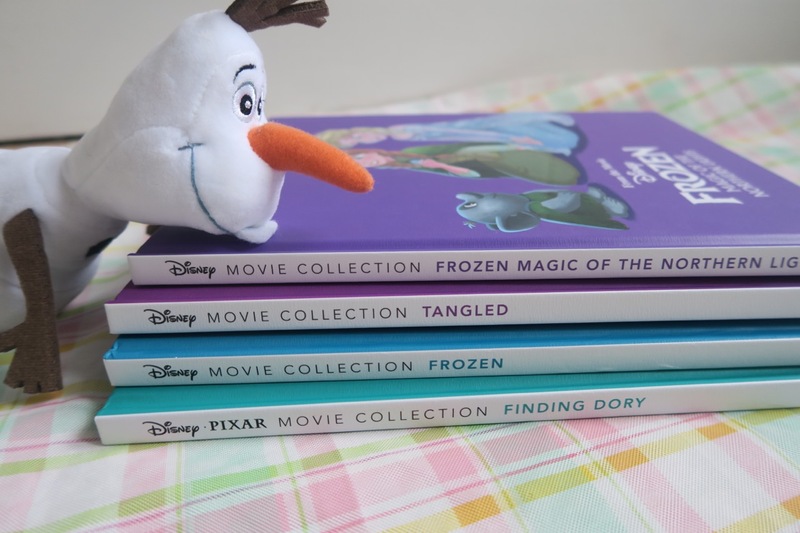 All the books of the Disney Movie Collection are designed to be displayed next to each other on a shelf with same style book spine. A special tradition would be collecting these books for children to enjoy today and in the future. 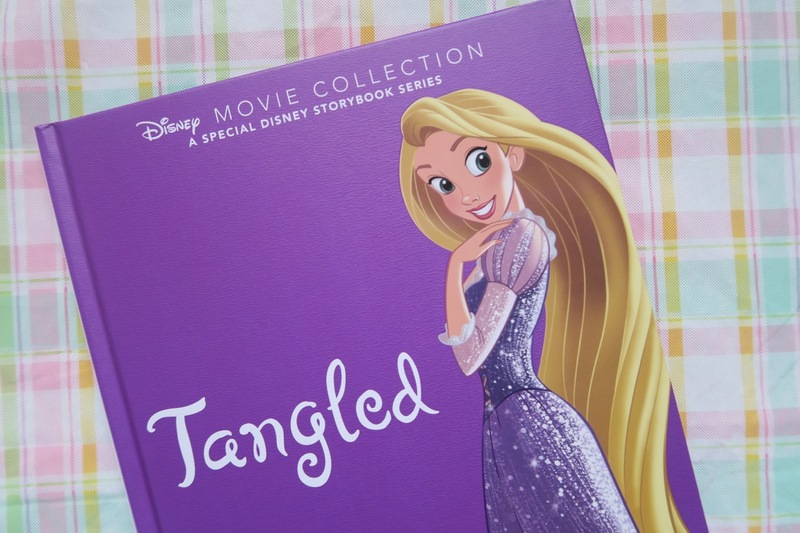 The Disney Movie Collection is currently available from Asda, Smthys Toys, and Amazon UK. 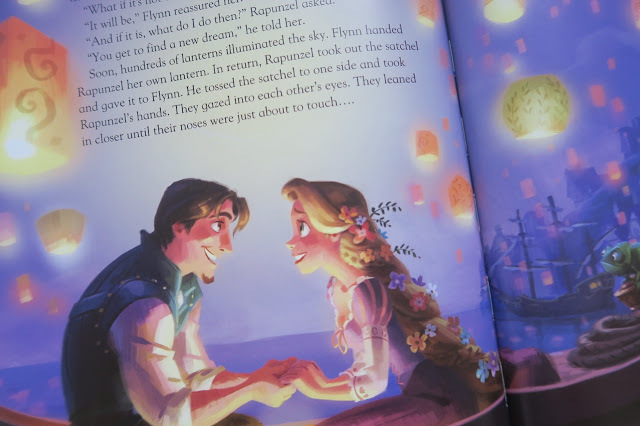 Share your favourite Disney book at #DisneyBookWeek on social media. We were sent these books as part Book Buddies Program with Parragon Books. All reviews are honest and my own words.